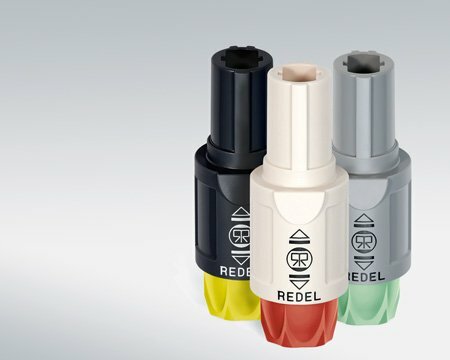 The REDEL SP connectors are plastic Push-Pull connectors offering an ergonomic grip and a variety of colours enhancing usability. The latch sleeve is recessed into the connectors body ensuring greater shock resistance. The outer shell in proprietary sulfone PPSU material (FDA approved) enables extensive sterilisation cycles and high chemical resistance. The use of a rectangular insert conveniently provides a larger area for higher contact density. Contact configurations are available in solder, crimp and print options. 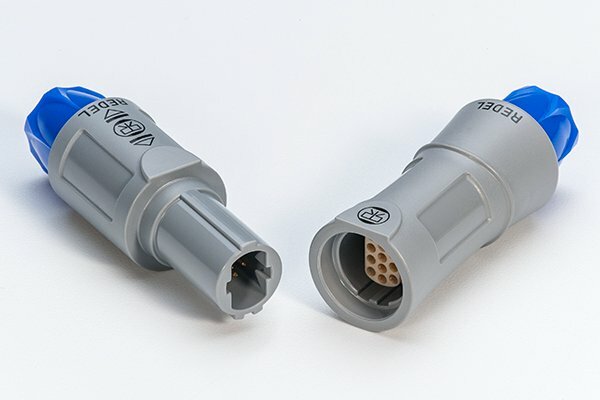 The complete connector can be easily assembled from spare parts (even the contact configuration) offering good flexibility in stock keeping. 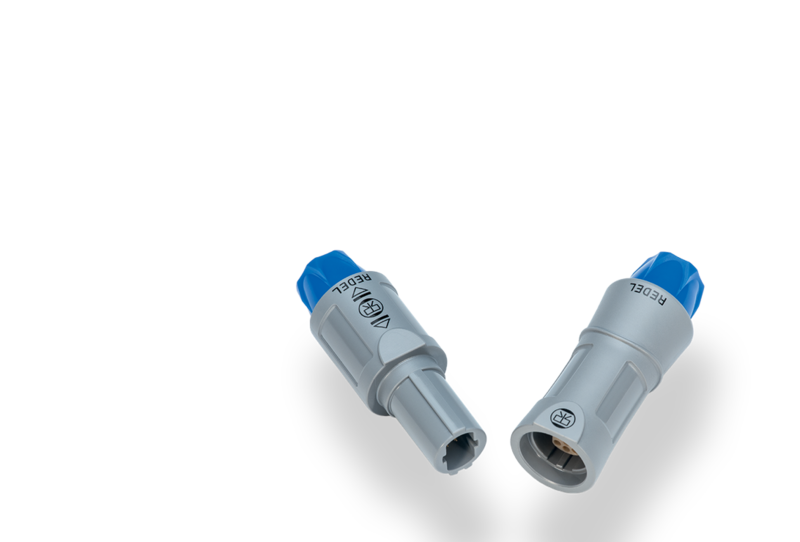 These circular plastic connectors are especially adapted for applications such as medical instrument devices, automotive and test & measurement. 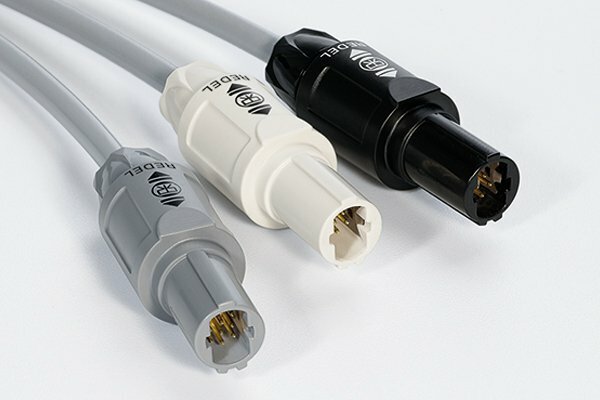 This product is ideally suited to be paired with Northwire’s robust USP Class VI silicone cable alternative, BioCompatic cable.